Resource capacity planning at an Electricity & Gas grid operator. 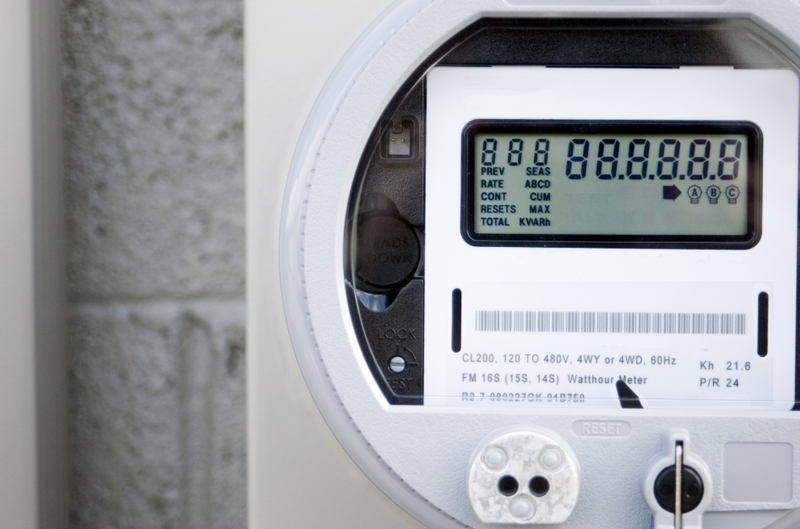 Grid operators are replacing traditional meters with ‘smart meters’ to ensure reliable power supply. Fill out the form on the right and learn how SynerScope can help by making their resource planning more effective.